So the last time we went to Costco I grabbed a giant bag of broccoli and decided to change it up a bit. While my fav still includes sliced broccoli with a melted slice of 45 calorie american cheese on it. This one was pretty tasty too. 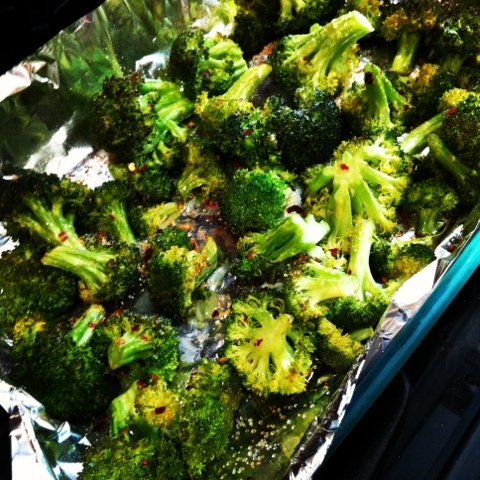 I lined a roasting pan with foil, threw in my broccoli and topped it with some spray olive oil, garlic salt, and crushed red pepper flakes. With the oven at 400 I cooked it for 20 minutes and we couldn't keep our paws off it. 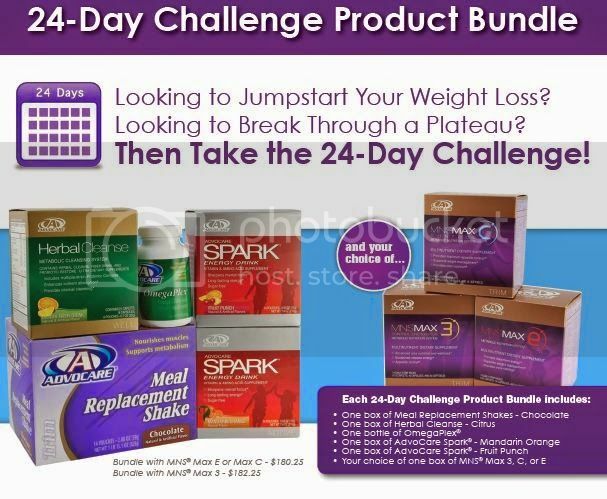 1 cup of this will cost ya just 30 calories and a great addition to a lunch or dinner.